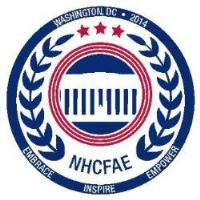 Thank you for attending the 2014 NHCFAE Annual Training Conference in Washington, DC. National Hispanic Coalition for Federal Aviation Employees. 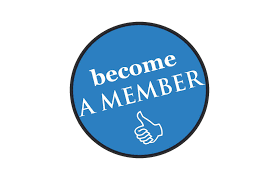 A 501(c)(3) non profit organization.